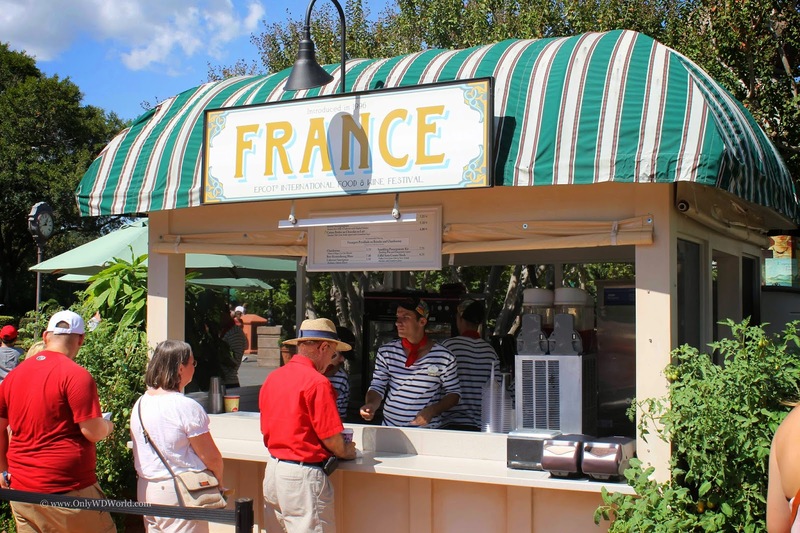 The 19th Epcot International Food & Wine Festival returns to Disney World for its longest run ever from September 19 through November 10, 2014. 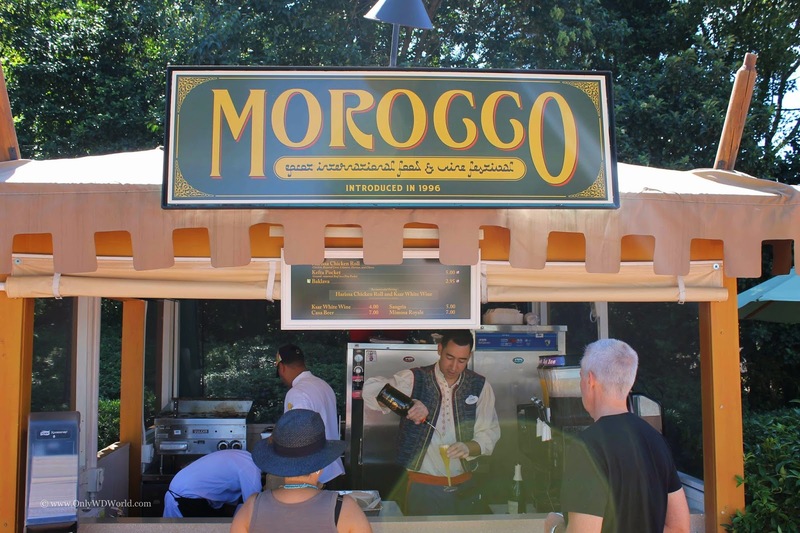 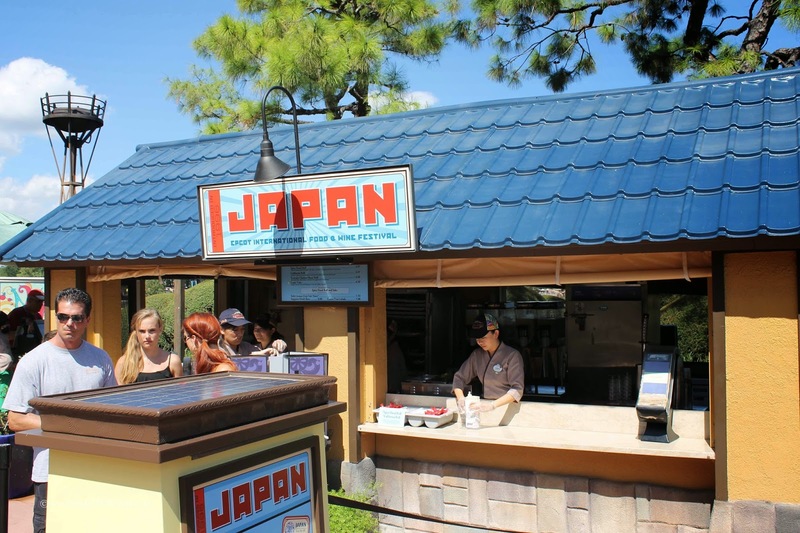 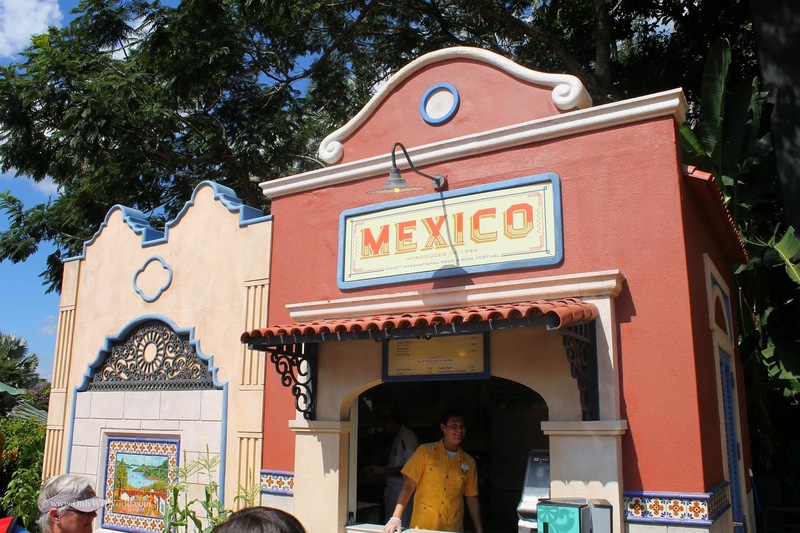 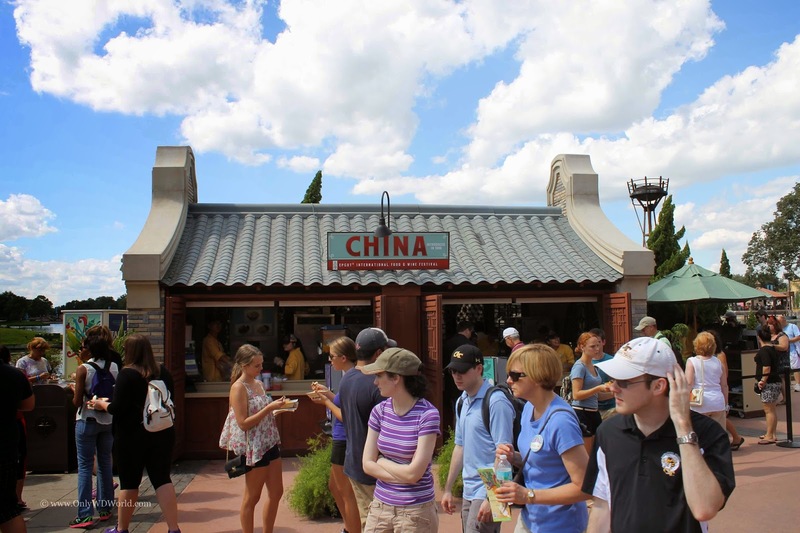 We now have the menus of food and beverage for all of the 25+ Marketplaces that will be located around Epcot's World Showcase. 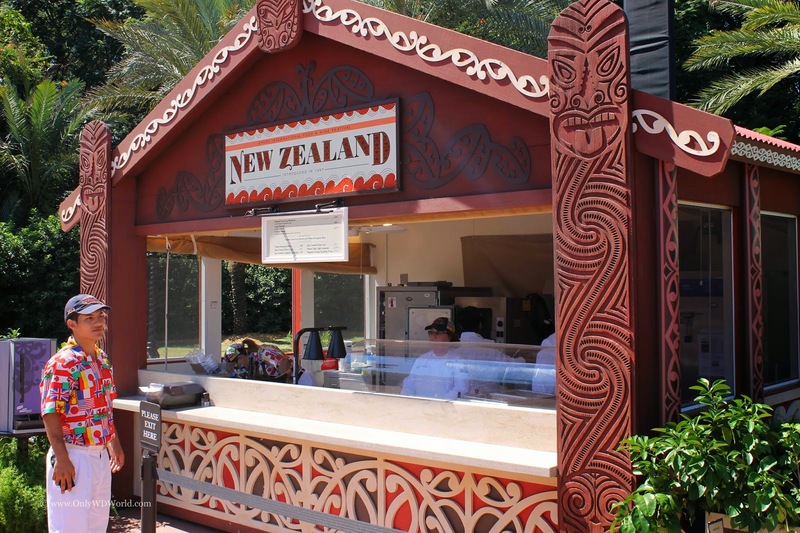 Be prepared to enjoy tasting sized portions of an international array of flavors along with beers, wines, and other specialty beverages that are sure to please everyone. 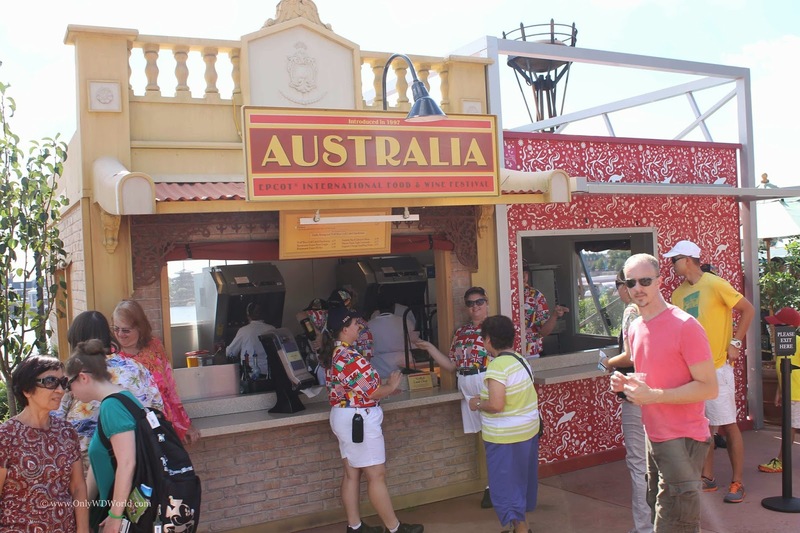 Enjoy a rich range of delectable menu options haling from the land down under, including several Australian wines. 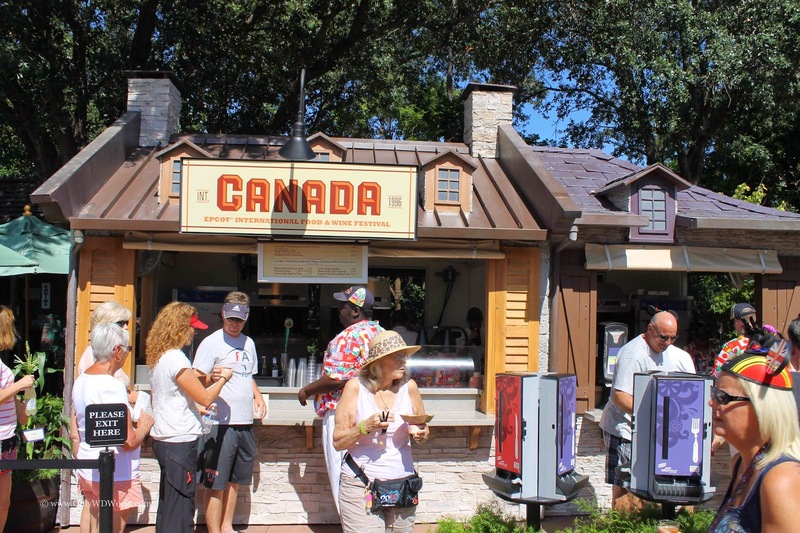 Celebrate the “Great White North” with Yukon fare, including refreshing lagers and ice-cold sparkling wines. 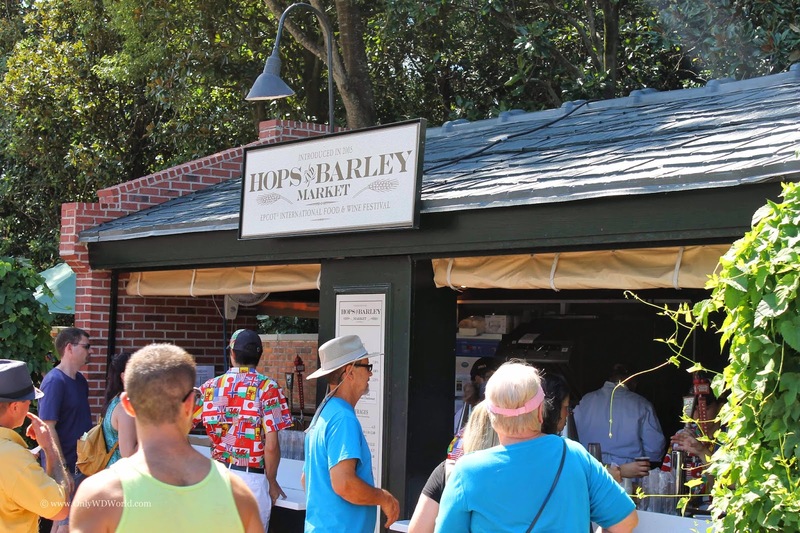 Sophisticate your knowledge of all things hops and barley with a cool pint or flight from a popular craft brewery. 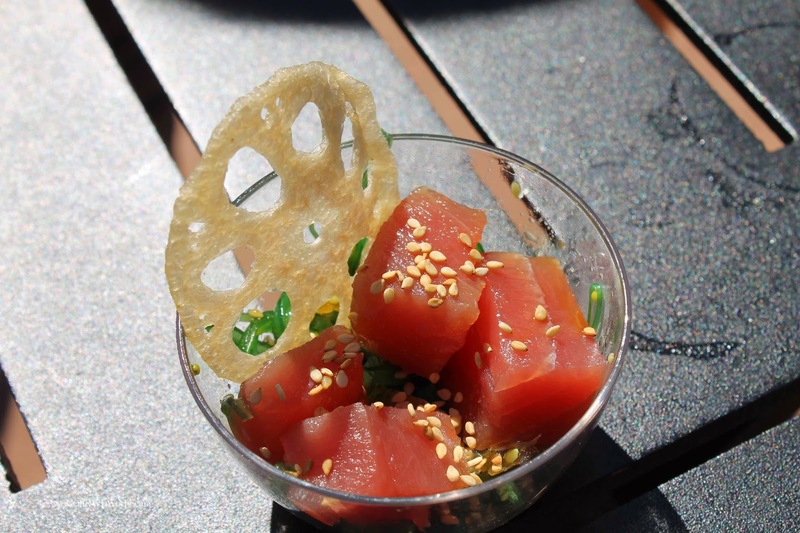 Sail away on a voyage to this Caribbean-flavored country, courtesy of several Puerto Rican culinary specialties. 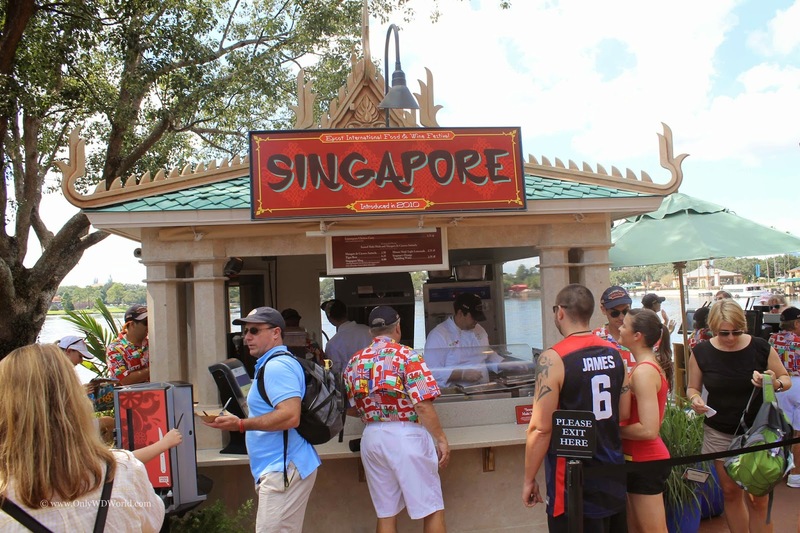 Drift into this port-style stop for flavors from both land and sea, and tempt your fate with a legendary Singapore Sling. 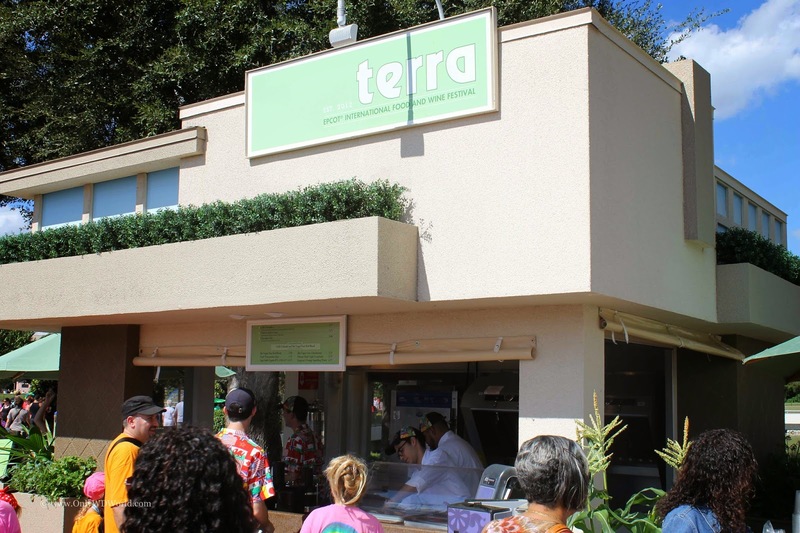 Honor the earth and all it grows with a meal cultivated entirely from the soil... though you'd never know by the taste! 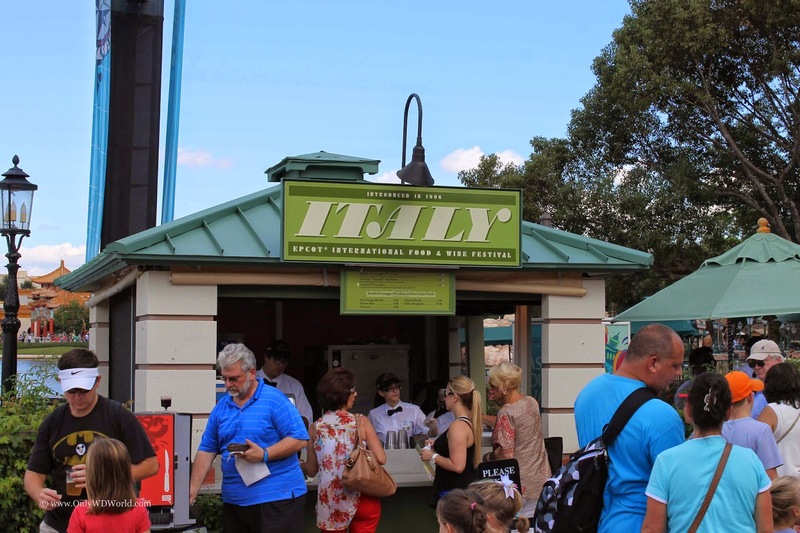 Don’t miss out on all the other outstanding food and beverage stops located throughout the Festival! 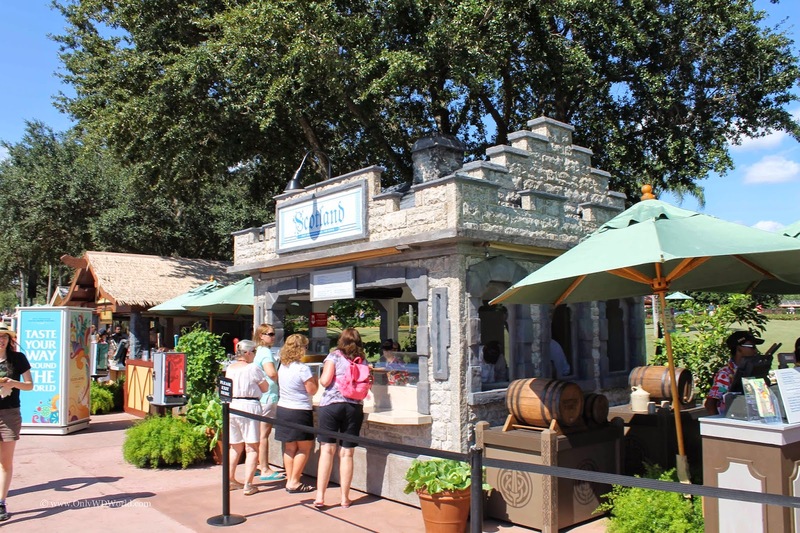 Let freedom ring as you fill your flagon and ready your finest toast with a choice from 2 fine wines: Hess Shirtail Chardonnay or SIMI Cabernet Sauvignon. 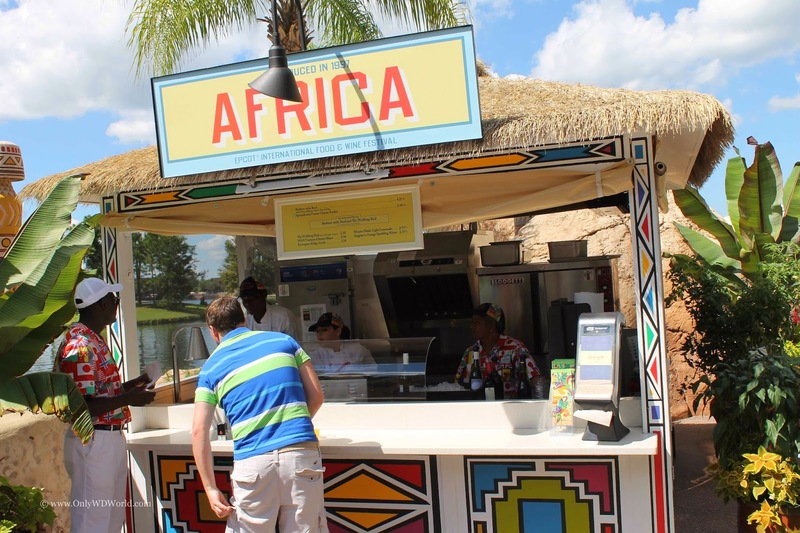 Chill out as you get your fill of frozen treats—whether an icy cold Mango Star featuring African Starr Rum to drink or a frosty serving of frozen yogurt to eat. 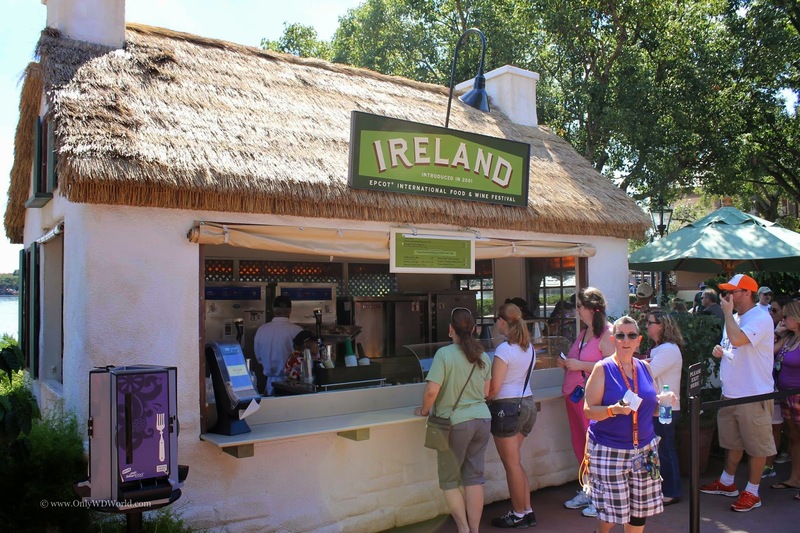 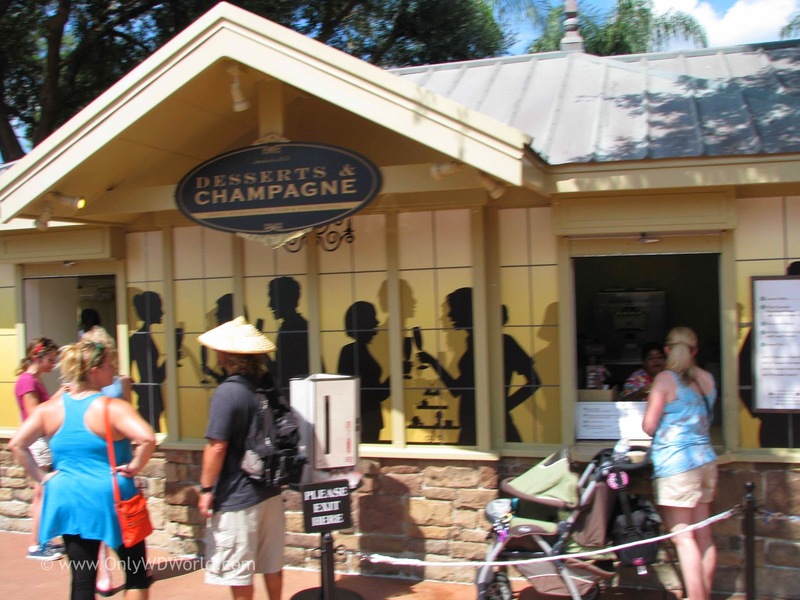 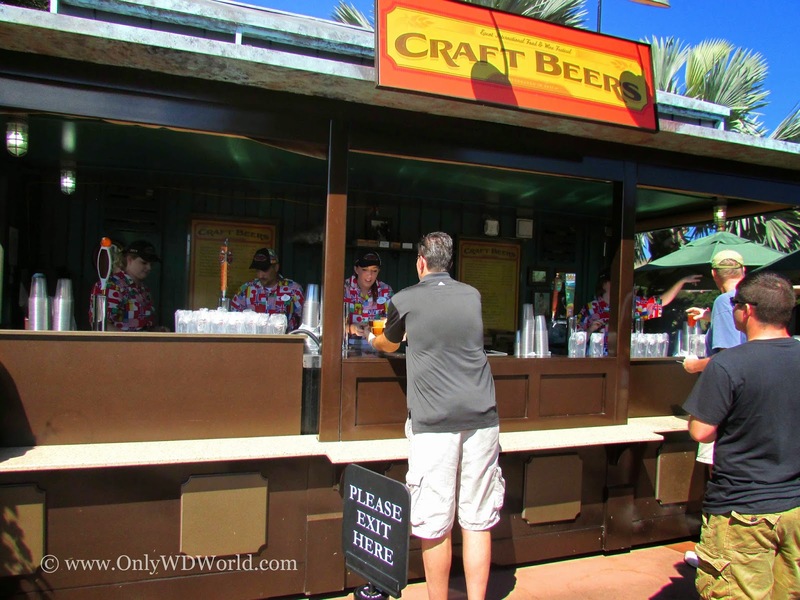 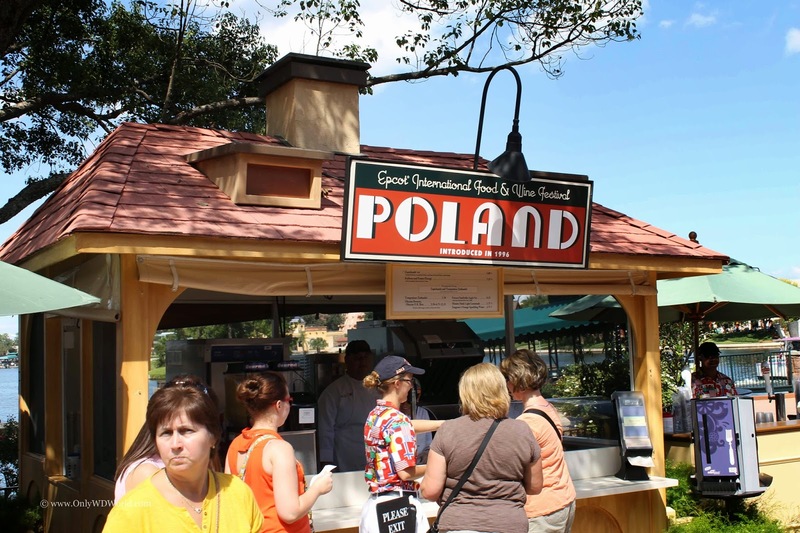 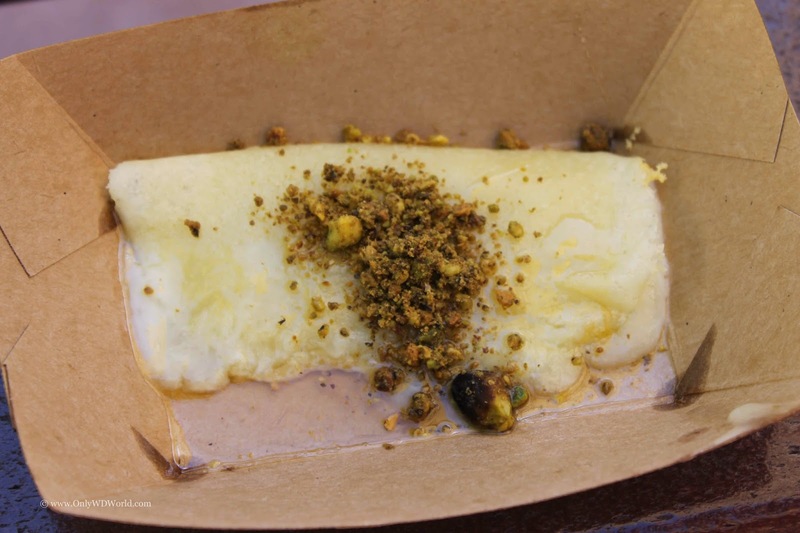 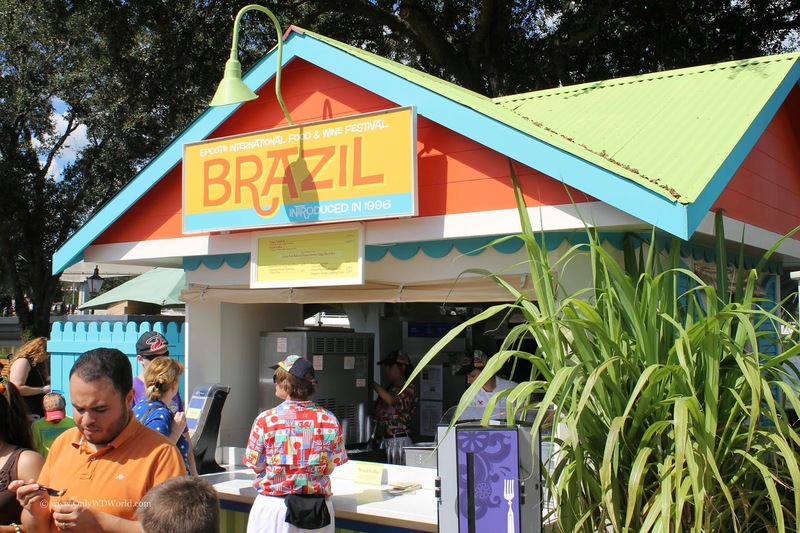 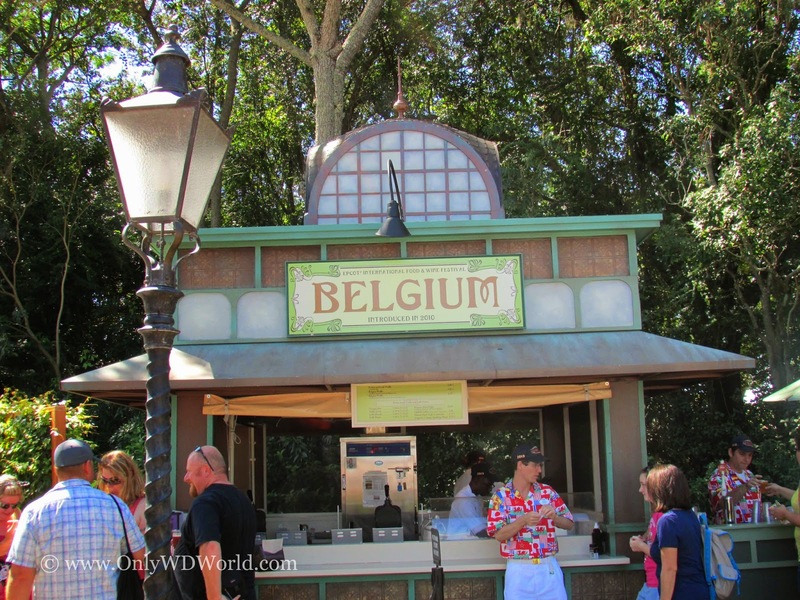 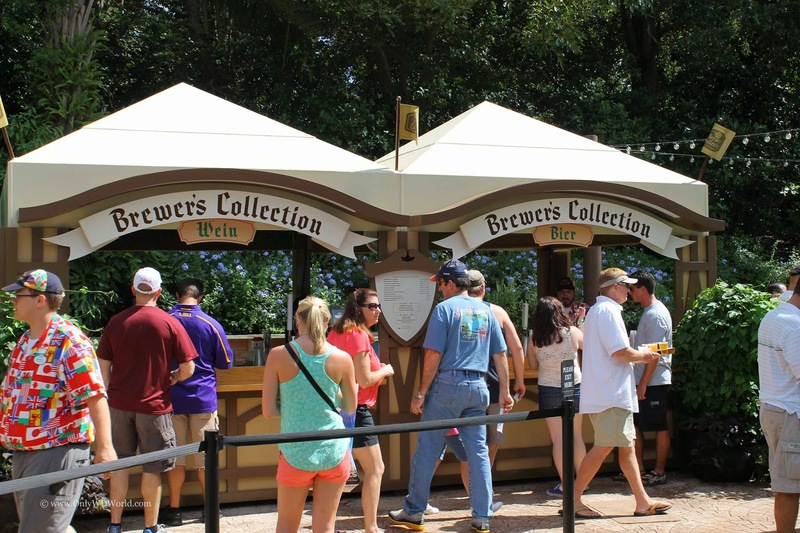 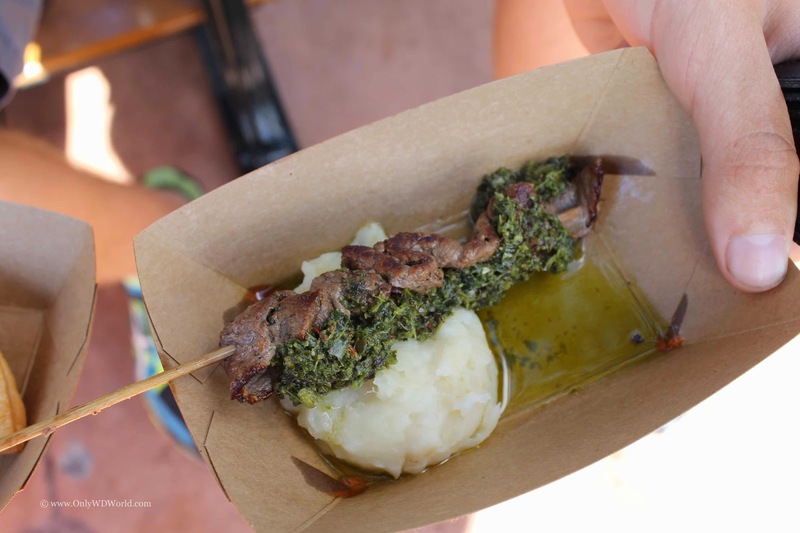 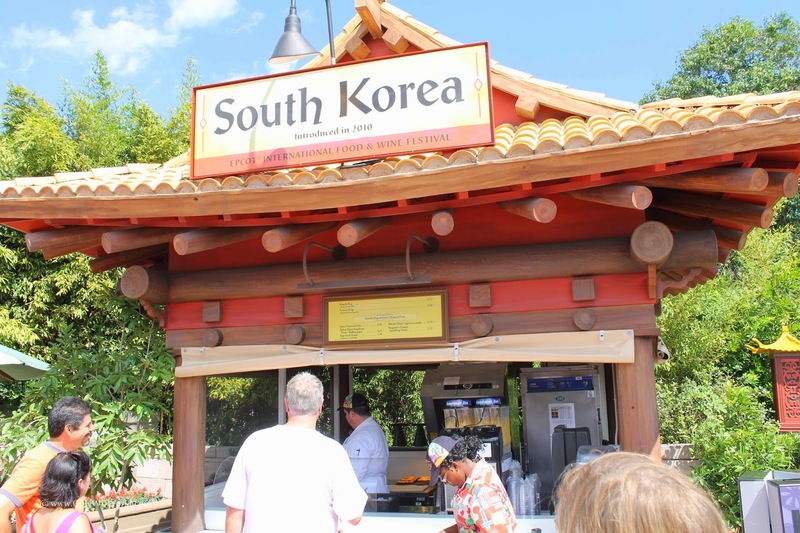 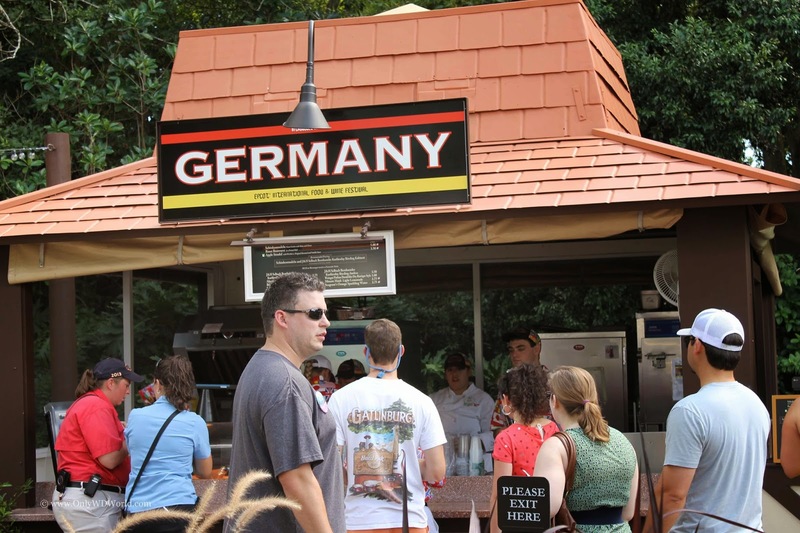 0 comments to "Marketplace Menus For 2014 Epcot International Food & Wine Festival"